Our Web Guru is going to revamp the website and put up a new registration form (always trying to make it easier). Join the conversation over on Facebook! Chinese New Year begins at the new moon of the first month (after the winter solstice), and many other calendars are lunar, or solo-lunar: Rosh Hashanah, the Jewish New Year falls in Autumn, on the new moon; and as most other Semitic Calendars, it marks the beginning of the growing season in the Near East. (The Hebrew liturgical calendar starts in Spring.) Ethiopian New Year is called Enkutatash (and takes place around September 11th). But because of the way that the Islamic calendar allows observances to progress through the seasons, Hijri, the first day of Muharran, can be any point in the year. 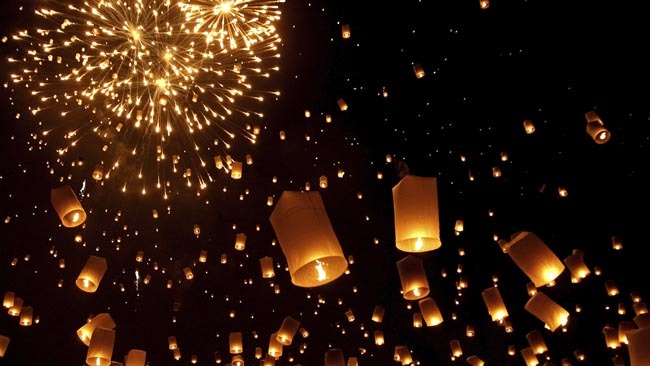 Many calendars begin in spring, for example Thai Songkran, April 13-15, Vietnamese Tết Nguyên Đán, and Tibetan Losar. In India the assorted new years include Nava Varsha, Ugadi, Chithrai Vishu,and Gudi Padwa, these generally are in the month following the spring equinox. No one should try to suggest calendars for “Native Americans” or “Africans” or other large areas, as calendars were set locally until more universal calendars were imposed by the spreading of empire. This is probably why the common use of the Roman Calendar has become ubiquitous, as Romans got most of Europe using it, then economic interests spread it to the rest of the world with colonization. The Julian calendar had New Year at the Spring Equinox (for most of the Middle Ages), but the Gregorian Calendar moved it to January 1st, in 1582 (midwinter in the Northern Hemisphere). 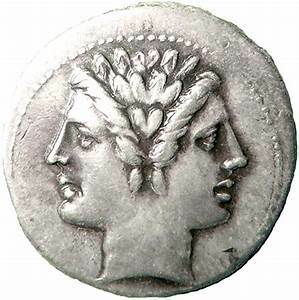 Interestingly, the move of New Years celebrations to January started in the Roman calendar because it was tradition to elect new Consuls on New Years Day, and as the empire expanded, a mid March election didn’t allow enough time for the new consuls to march out to the frontiers; so rather than changing the Election Day tradition, they moved New Years itself to January, to give them plenty of time to get out to where ever they were conquering new people. 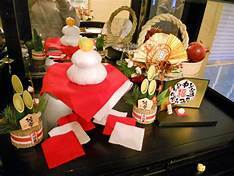 But whenever the New Year is Celebrated, most cultures have traditional activities to promote good luck for the upcoming year. As a liminal time, it is perfect for all forms of divination, and also for creating a new pattern for changes desired. 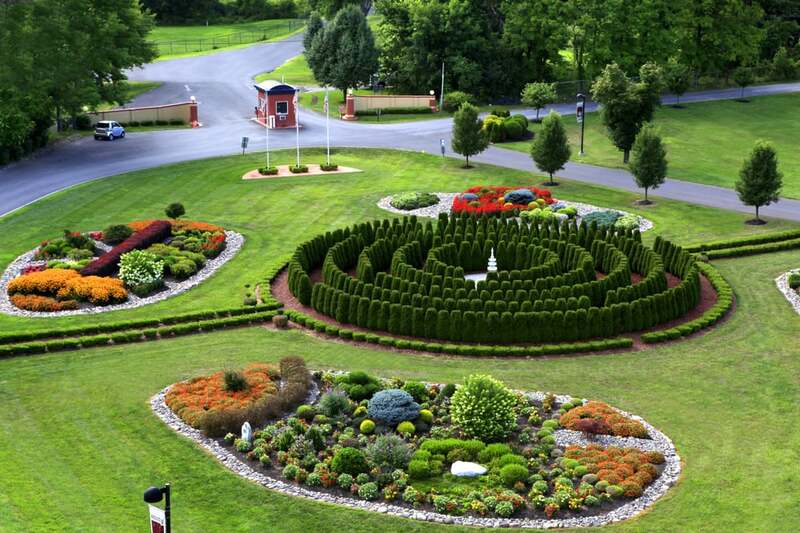 “As you begin, you move forward.” One cleans or gets rid of things symbolic of what you don’t want. In Japan bells are rung 108 times as a cleansing ritual. This may be the reason old furniture is defenestrated in South Africa. Most places try to start with clean spaces and new clothes. Noise (made many ways from drums, horns, guns, bells, or fireworks, to banging hard bread against the house in Ireland to breaking chipped china against friends doors in Denmark) is meant to scare off bad spirits, whereas tossing coins into water may be meant to placate them. Burning trash, or effigies (whether of politicians or beings symbolic of cold and other unwanted influences like Jack Straw) is also a way to encourage the reality to imitate the symbolic action. Some are even careful to not take anything out on New Years Day, even the garbage, but only bring things in. Finish any projects you can, pay off bills to be debt free in the new year. In order to attract wealth, one symbolizes having it by putting money in ones pockets, shoes, paying off debts before the end of the year where possible, and eating round things such as beans that symbolize coins. Greens also symbolize money. 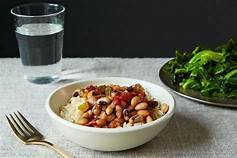 Various beans are thought lucky in different parts of the world, in the US Black Eyed Peas are the most commonly eaten, often with rice which also symbolizes wealth. Lentil soup is eaten as lentils look like coins, fish and pork are thought lucky, but not chickens or turkey, as they must scratch in the dirt for their food, whereas pigs “move forward” when they root for their dinner, and fish can only swim forward (no lobster or crab). Noodles signify longevity, and grains abundance. Also- eat lots of sweet foods to make your year sweet. Anything you want more of, introduce it as early and often as you can: kiss the person you want to kiss, carry a suitcase around your house if you wish to travel, Eat a LOT (7, 9 or 12 meals), but leave a bit on your plate to honour the ancestors. Drink, it that’s what you like. Use color symbolism in your clothing: red to attract passionate love, green for luck, gold for prosperity, blue for improved health, pink for love, white for peace, black is supposed to be bad luck. Exchanging gifts at New Year was where the custom of gifts at Christmas originated. In Persia (whose new year was in the spring) they exchanged eggs. 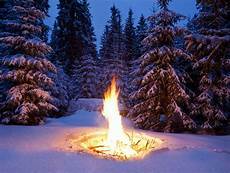 New Year’s Eve is a liminal time- a great time to read the omens for the upcoming year. 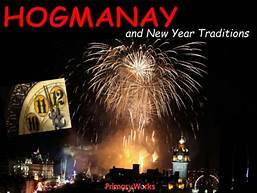 In Scotland they call it Hogmanay, and really get into the traditions! They have bonfires, and make sure their houses are clean for the new year- they call it “redding”. There was also a technique of divination from the ashes when cleaning the chimney- I’d love to learn that technique! After that comes “saining”, blessing everything with holy water from a local stream. After the blessing with water, the woman of the house was supposed to go from room to room with a smoldering juniper branch, filling the house with purifying smoke. “First Footing” is a custom whereby whoever first enters your house is supposed to predict whether you’ll have good or bad luck during the year. A practical people, the Scots are known for prearranging the right sort of person to arrive. The best luck comes from a dark haired man, bringing food, drink and fuel with him, (right food first across the threshold, of course!) for which he is rewarded with money and drinks. Some young dark haired men will set up a route to hit as many houses as they can during the wee hours of the first! Women and redheads are unlucky portents. 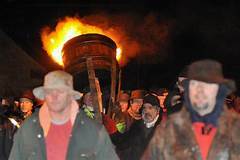 This is a grand night in Scotland with different towns coming up with different foolhardy practices, from burning the claive (a tar soaked barrel), to dressing like Vikings (as at Uphellya), Swinging around heavy flaming balls (extreme fire-spinning), or jumping in freezing water for charity (then warming up by a bonfire). Have fun, and remember, spend the time during the crossing from one year to the next as you want the next year to go. What can we say about the Solstice? Due to the angle at which the earth spins, days get longer and shorter, and the Solstice is the tipping point where (in the Northern Hemisphere) they start getting longer again, and most of us are pretty happy about it! So many cultures have solstice celebrations that I cannot possibly list them all, but they include the Births of the Uncoquered Sun, Horus, Mithras, Christ, Frey, Pryderi, Persephone, Dionysus, and King Arthur. In Japan, Amaterasu comes out of her cave. In the Roman Saturnalia this was the day they celebrated Divalia- to the Goddess of Silence. A Hopi and Zuni celebrate Soyal, Hindus have begun celebrating Pancha Ganapati, Karachun is a Slavic holiday, Persians celebrated Mithras, Feast of Aset (Egyptian), Capac Raymi (Incan), Beiwe/Rozhanitsa (Saami), Shabe-Yalda (Zoroastrian), Druids celebrated Alban Arthuan. (and remember, in the Southern Hemisphere, the Summer Solstice celebrations are going on.) Wiccans celebrate the dominion of the Horned God rather than the Lady, or the Holly King (over the Oak King), or the Crone rather than the Maiden. 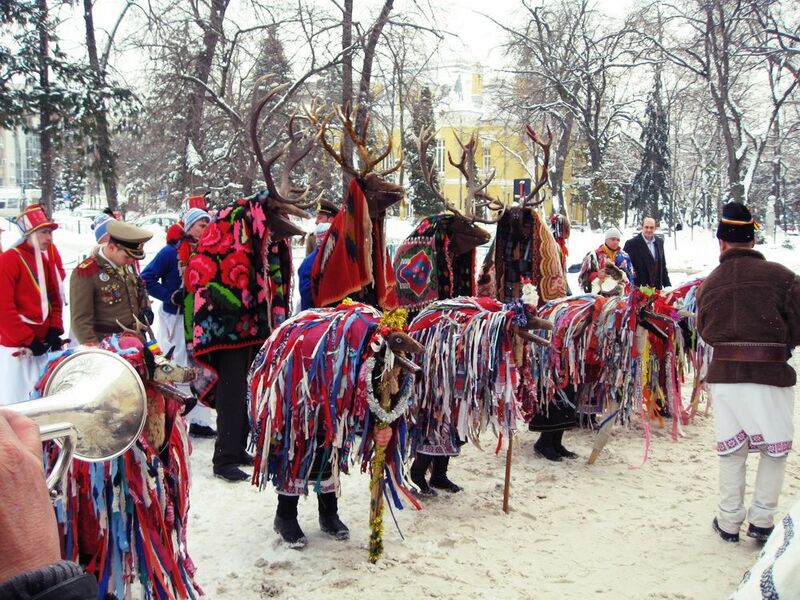 Christians have included many customs over the centuries that seem similar to those of other cultures celebrating the Solstice and the returning of the light. 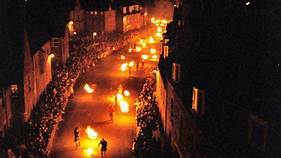 There’s often fireworks or ringing bells and making other noises, fires, dancing and masks, including Hoydening, Mumping, and Burning the Clocks. Whatever way you celebrate- have a blessed holiday!Share this!